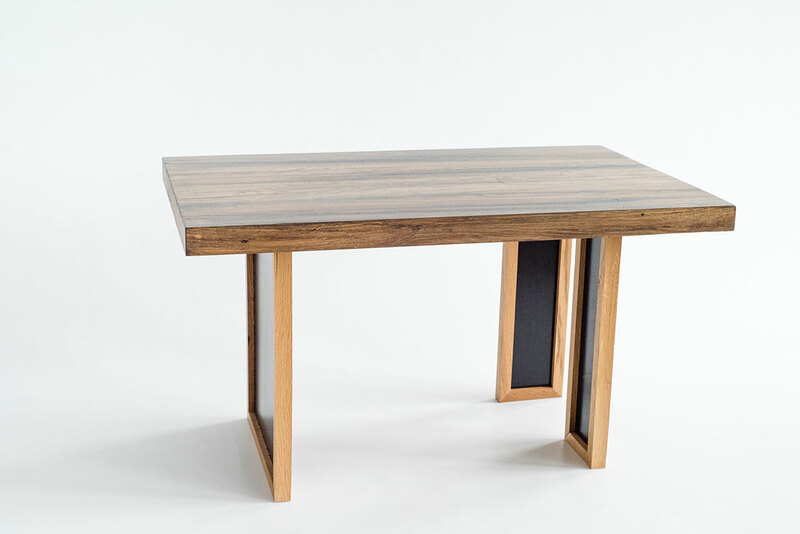 For connoisseurs of unique furniture that combines authenticity and functionality, we offer the Twince-1 Coffee Table - a harmonious embodiment of contemporary design trends in vintage material. 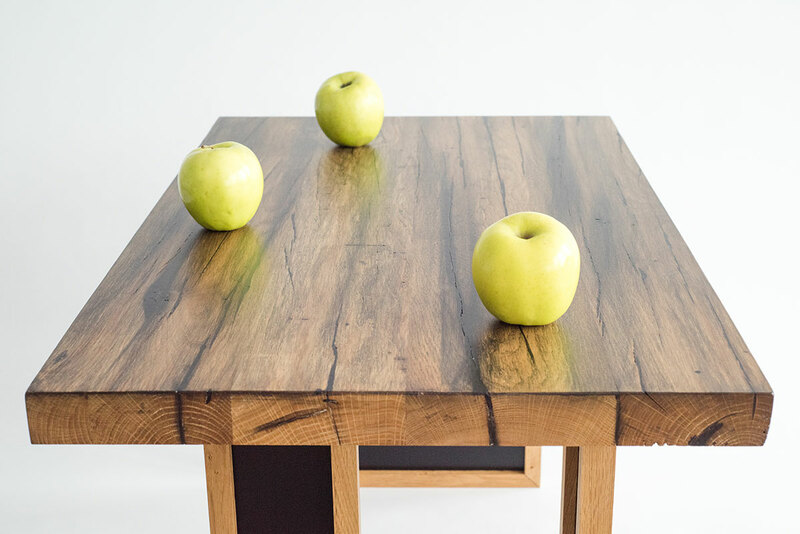 A table top with a thickness of 30 mm is made of natural oak almost a century old with a natural pattern of wood fibers carefully preserved by our craftsmen. 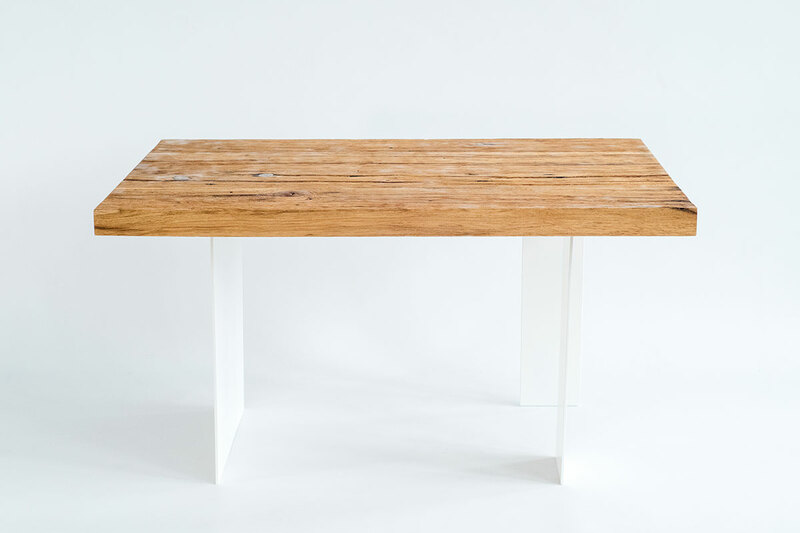 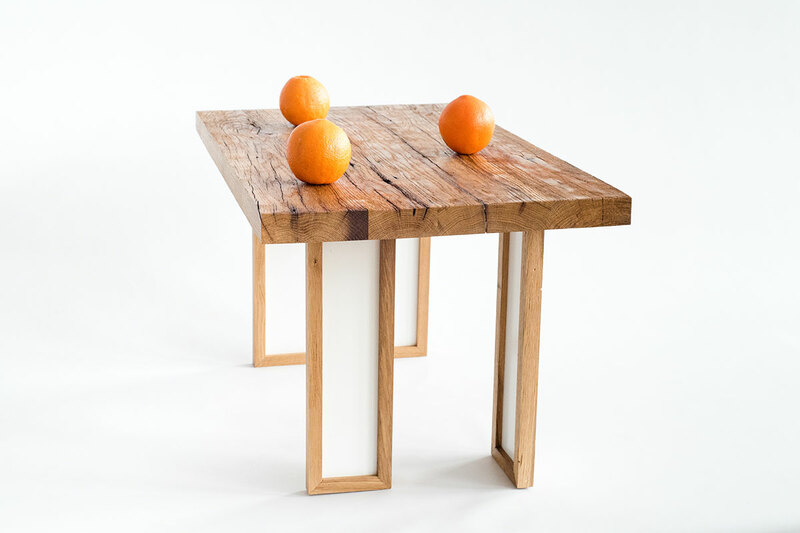 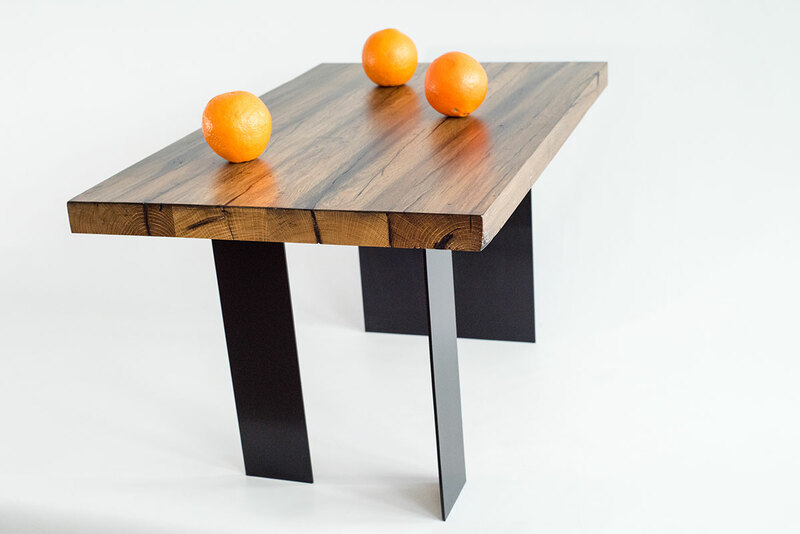 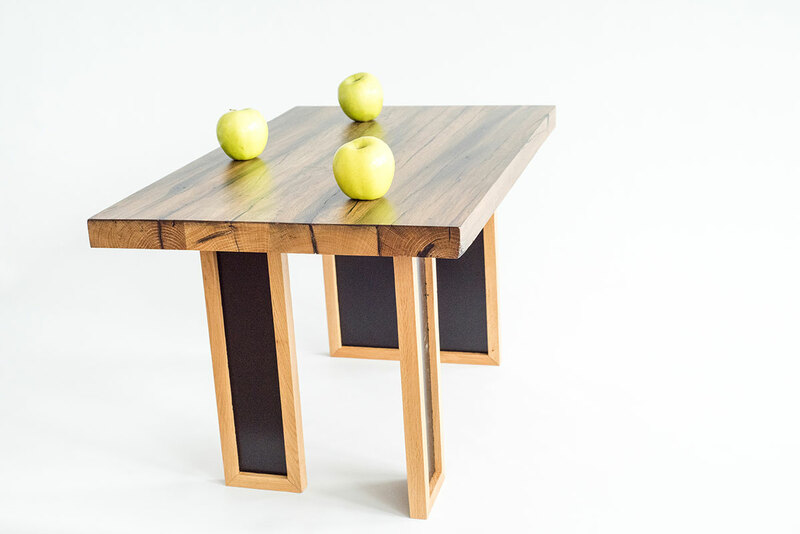 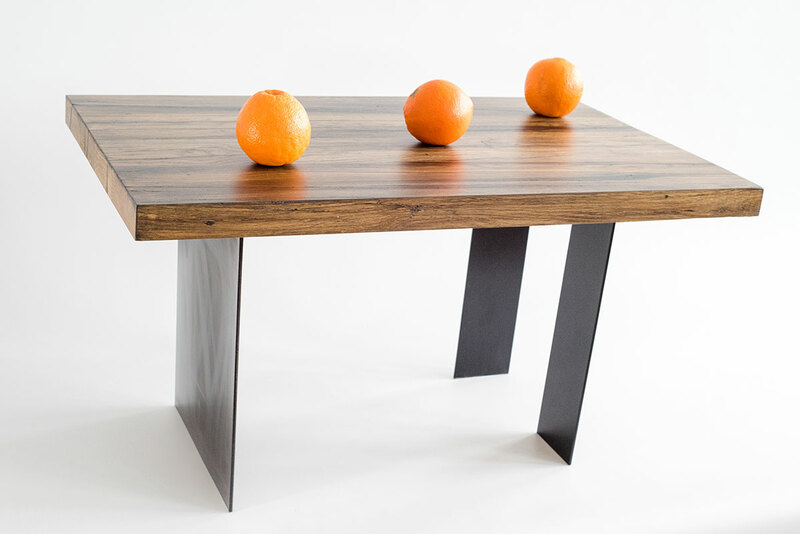 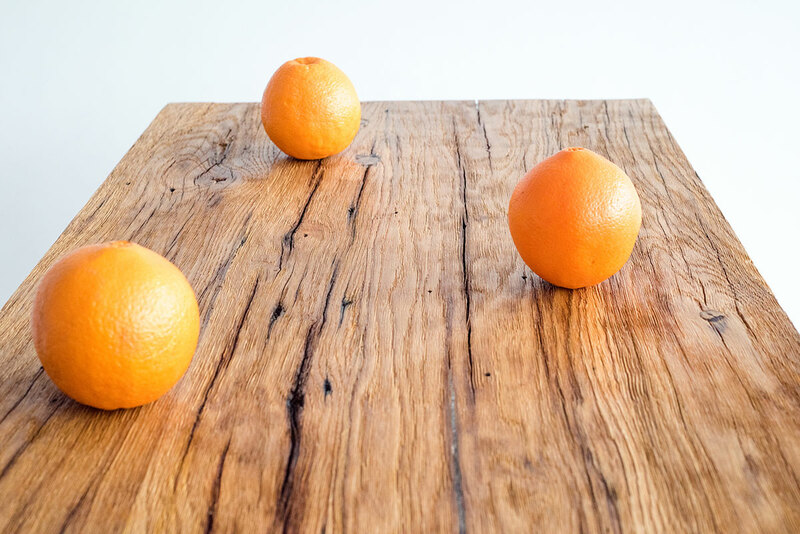 The coating with transparent oil protects the table top from moisture, fungus, scratches and other adverse effects. 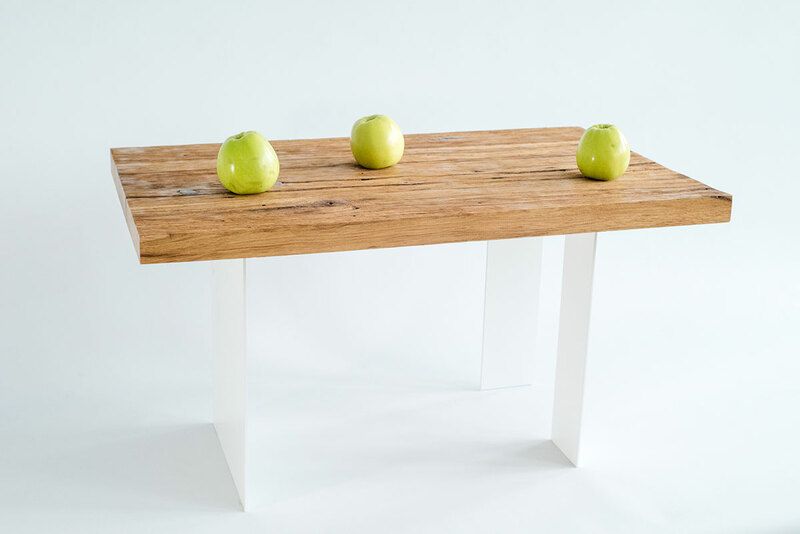 The table supports are made of4 mm thick metal and covered with white or black matte powder paint, which gives them an unusually airy and elegant look on the background of a massive table top. 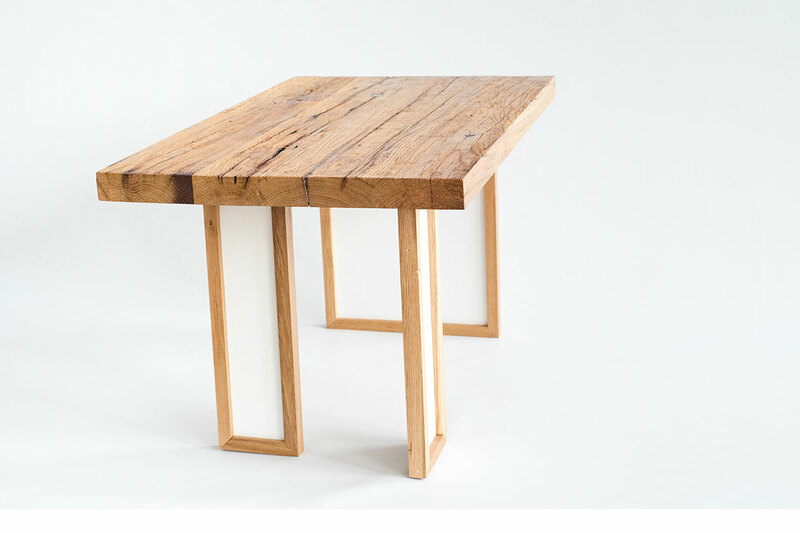 Coffee table is 440 mm in height,table top dimensions are 690x440 mm.